Murdoch’s goal looks much closer to fruition in June 2012 than it did four years ago. 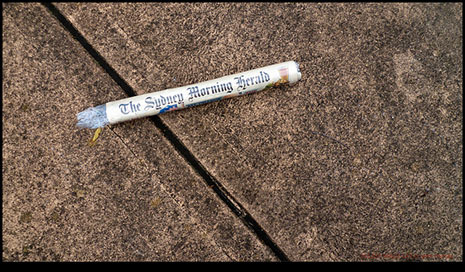 Over the past two weeks, the longstanding sense of foreboding about the future of Australian newspapers has burst into a full-blown atmosphere of crisis. Both major newspaper companies announced plans for their digital future, and both foreshadowed redundancies and other savings, but News won the public relations battle over its competitor. On 18 June Fairfax CEO Greg Hywood announced the closure of printing plants, the shift of its most prestigious titles to tabloid format next year, and the shedding of 1900 jobs over three years. A week later, in an unprecedented move, three of the organisation’s most senior editors resigned simultaneously. A few days after Hywood’s announcement, the head of News Limited, Kim Williams, made a similarly anticipated statement about his company’s plans. 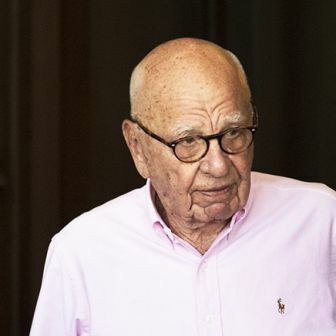 But instead of documenting the scale of coming cutbacks, he made two announcements about expansion plans – one to acquire an internet business publisher, Business Spectator, the other to bid for James Packer’s quarter share of Foxtel and half share of Fox Sports. He also made some seemingly anodyne announcements about restructuring newspaper divisions, but gave only the vaguest of indications of future job losses. 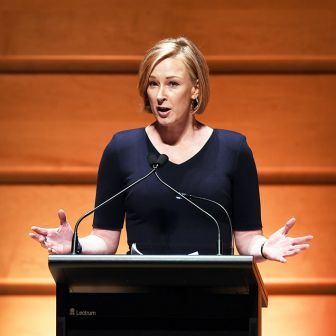 The gloomy coverage of Fairfax in the other media mused about bowing to unpleasant inevitabilities, criticised past performance and raised doubts about future viability. In contrast, the headlines about News were about expansion and dynamic adaptation, and the trends in its print newspapers and the role of journalists received much less attention. 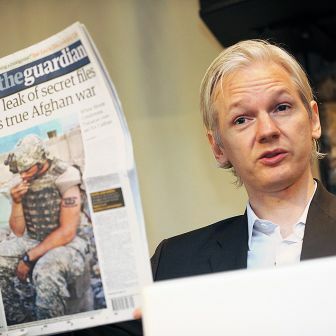 Even allowing for the degree to which News publications habitually talk up their own prospects, and allowing for the relative sobriety and honesty with which Fairfax generally reports its own activities, the differences in public imagery do reflect some real differences in the situations of the two companies. News, the larger of the two companies and backed by its global strength, can subsidise unprofitable newspapers for an extended period if it wishes; Fairfax, with its share price in a very substantial long-term decline, is in a more difficult position. Just as worryingly, the main factor propping Fairfax up at the moment is the interest being shown by Gina Rinehart, the richest woman in the world, who sees the Fairfax newspapers not as a commercial investment but as a means of advancing her political views. She has refused to commit to the charter of editorial independence, which was adopted in the early 1990s when Conrad Black became the major shareholder for a period, and which the Fairfax board has maintained ever since. Fairfax sees the credibility of the newspapers as a commercial as well as a professional asset; Rinehart sees things differently. Given this precarious outlook, once impossible options are now imaginable – an editorially compromised newspaper dominated by an owner with extreme right-wing views, or the disappearance of the print editions and the under-resourcing of the online versions of some of Australia’s most venerable and respected newspapers. It may not come to this, but my own view is that if these newspapers do not survive as a base of vigorous journalism, the consequences will be considerable and wholly negative. Fairfax matters. Fairfax matters, first, because in terms of contributing to Australian democracy it is second only to the ABC among media organisations. It publishes three of the country’s four quality newspapers, and those newspapers do more than any other media in terms of reportorial effort and in shaping the terms of debate. Some might not agree with those rankings, but the broader and more important point relates to the cumulative impact of media organisations. The greater the number of good media outlets, the more virtuous the circle of good journalism; the fewer, the harder the job of individual outlets. If the ABC becomes an isolated voice of good reporting, for instance, then it is much harder for it to perform its functions well. The more that commercial media engage in quality journalism, the more this lifts the standards and expectations all around. 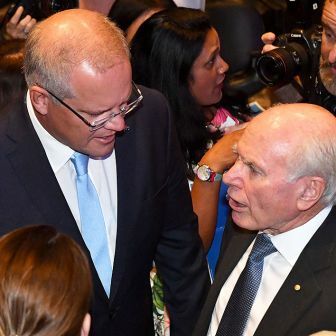 Fairfax matters, second, because it combines a large concentration of journalistic talent with a sufficient degree of editorial courage and vision to allow that talent, most of the time, to flower. Such centres of excellence are difficult to build and easy to disperse. At the very least it would be a shame if this is not replenished and built on. Journalism is a craft and the best way to improve craft skills is by working with good fellow practitioners. Again it is a matter of virtuous and vicious circles. Although many news judgements at Fairfax papers are dubious and the papers are prone to generate their own beat-ups, overall they have a greater editorial integrity than most of the rest of the Australian media. Since the financial crises of the early 1990s, commercial TV news has generally been heading downmarket. Sometimes they treat stories in ways that raise doubts about their competence; at other times they play fast and loose with ethics, especially on their daily current affairs programs. Third, Fairfax matters because institutions matter. Journalists often get bound up in tales of individual heroes and villains, but what matters in terms of social impact, day-in and day-out, are institutions. The great American journalist Ben Bagdikian once wrote that trying to do good journalism on the average American newspaper is like trying to play Bach’s St Matthew’s Passion on a ukulele. Consistently good journalism requires institutional solidity; and to have impact it needs institutional credibility and public reach. It needs to be sufficiently big that its reporting can’t be ignored. Fairfax as a company doesn’t matter to me. If it survives as a seller of online advertising but abandons or drastically shrinks its journalistic functions, Australian democracy will still be the loser. My concern is with the future of Fairfax journalism, and only with the Fairfax share price insofar as it supports that journalism. Of course, this also acknowledges the possibility that Fairfax’s strategy to meet the present challenges may not be one that builds on and further enhances the company’s journalistic traditions. Finally, Fairfax matters because newspapers matter. Many people are optimistic that the internet, with its profusion of sites, its range of information and its pluralism of opinion, will fill the gap. The proposition that the democratic functions of newspapers at their best – quality journalism with political impact – can thrive on the web remains unproven. The quasi-religious fervour about casting off the extraneous costs of printing and distribution to get to the pure essence of journalistic content, of allowing a hundred flowers to bloom, certainly has some persuasive force. But when edited well, and even when edited in a mediocre but honest way, newspapers still offer the most intense independent surveillance of government and the political environment. Although there is no shortage of readers for newspapers on the internet, there are intractable problems of turning that traffic into revenue. The saying among newspaper executives about the impact of the internet has been dollars out, dimes in. Historically, Australian newspapers generally gained around 70 per cent of their income from advertising. 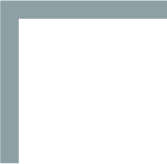 That advertising – most particularly classified advertising – has migrated to the internet. In the United States, the Pew Center’s Project for Excellence in Journalism estimated that between 2010 and 2012, newspapers lost $7 in print advertising revenue for every $1 gained in digital ads. But when Alan Mutter, publisher of Reflections of a Newsosaur, took the same calculations back five years to around the peak of advertising income for American newspapers, he found that the trend has been much worse: for every $1 gained in digital advertising over that period the newspapers lost $27 in print advertising. The other main way that newspapers might gain revenue on the internet is by going behind a paywall. Both major newspaper organisations intend to pursue this option (the News Limited paywall is already up), but at least so far it is entirely unclear whether it will generate sufficient income to support news organisations on anything approaching the scale of journalistic activity that newspapers have sustained until the present. A pyrrhic victory for federalists? 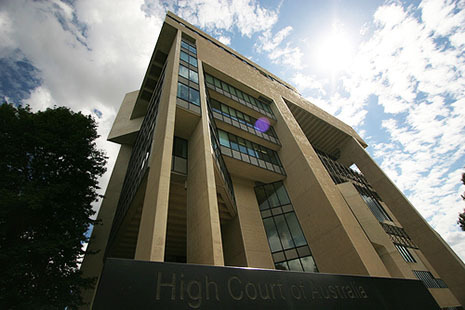 All seven justices of the High Court (above) rejected the argument that the chaplaincy scheme breached a church–state divide.